Finnish technology startup FORCIOT has raised 4 million Euros in a funding round led by Swedish vehicle giant Volvo and German material engineering corporation Heraeus. The money will be used to further broaden the company’s international business entry and supply chain operations, according to Forciot. 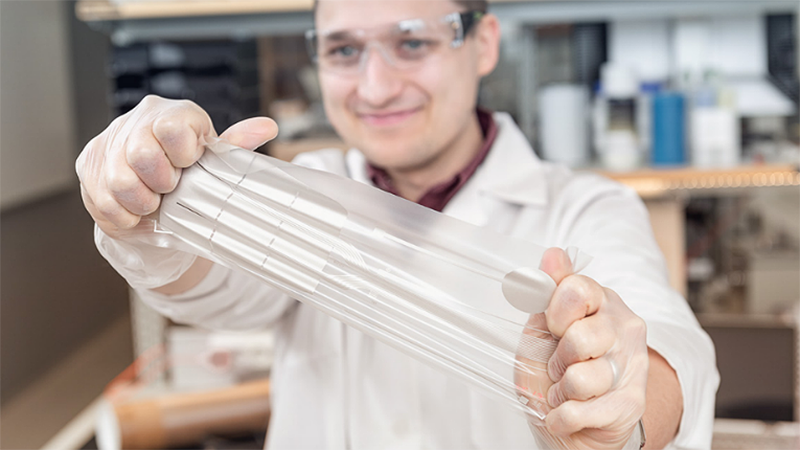 The company specializes in stretchable electronics. FORCIOT is a former finalist of the IOT / WT Innovation World Cup® and former exhibitor of the WT | Wearable Technologies Show at MEDICA. 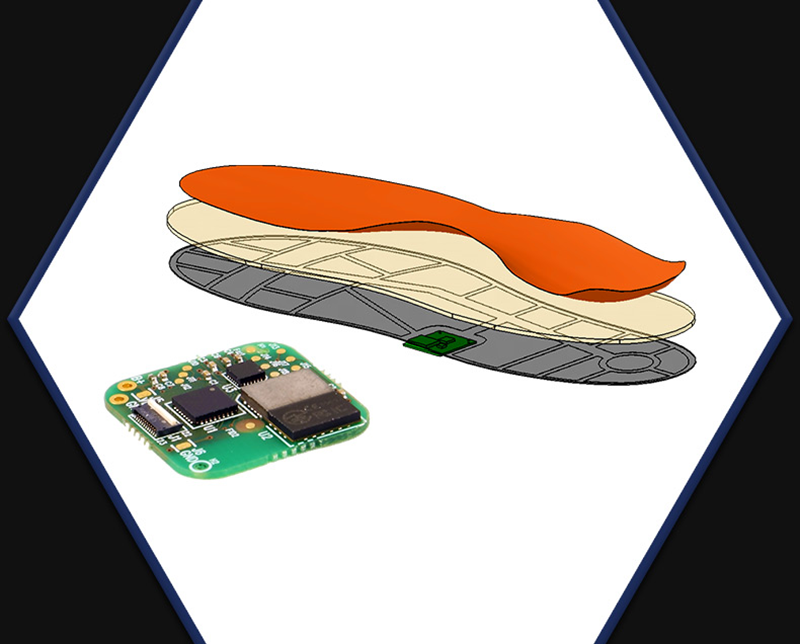 A stretchable electronics and algorithm solution developed by FORCIOT can accurately measure and report force, weight, balance and pressure. The system is used in the automotive, logistics and wearable sectors, and can also be utilized as a human-machine interface (HMI) touch controller, reports Good News Finland. Heraeus is one of Germany’s largest family-owned companies, with a turnover of 21 billion euros in 2017. Founded in Hanau in 1851, this tech group is focused on precious and special metals, medical technology, quartz glass, sensors and specialty light sources.